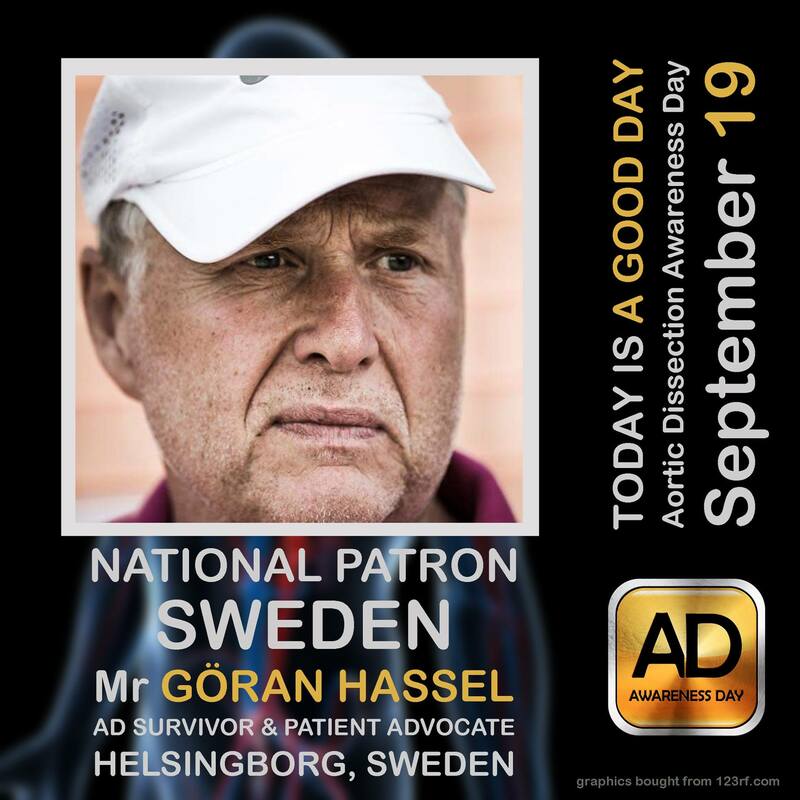 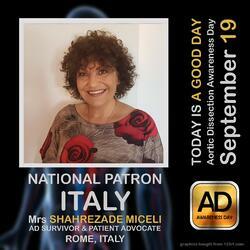 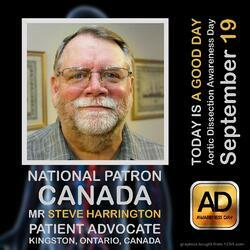 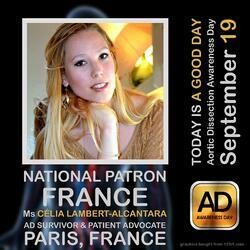 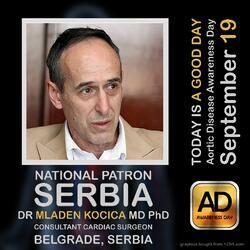 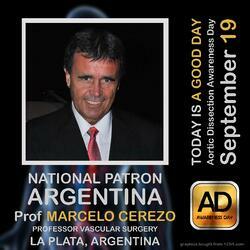 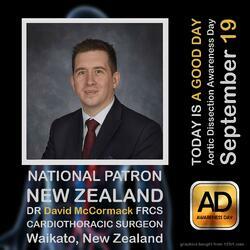 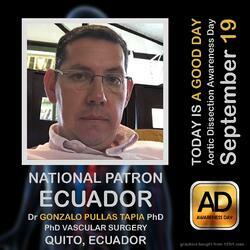 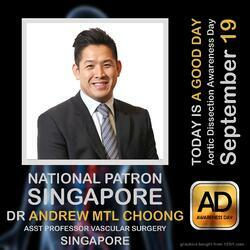 The National Patrons for Aortic Disease Awareness Day are true champions for our cause. 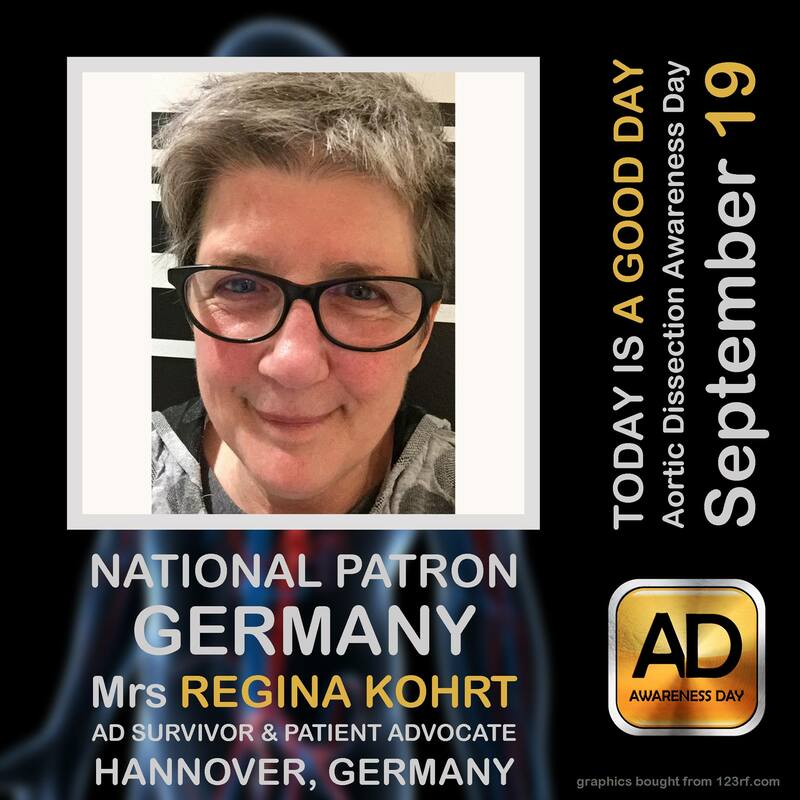 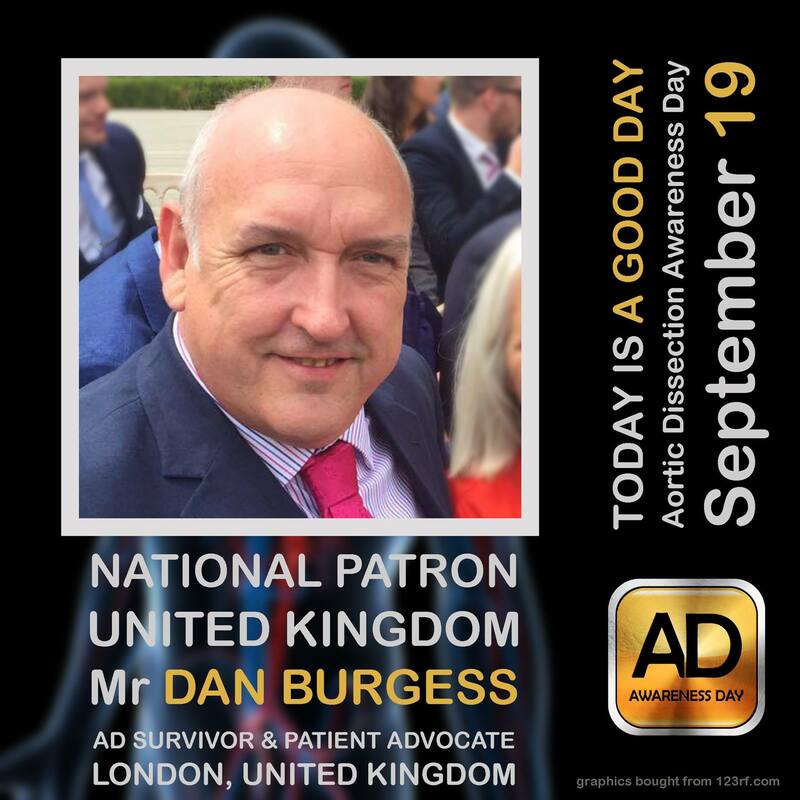 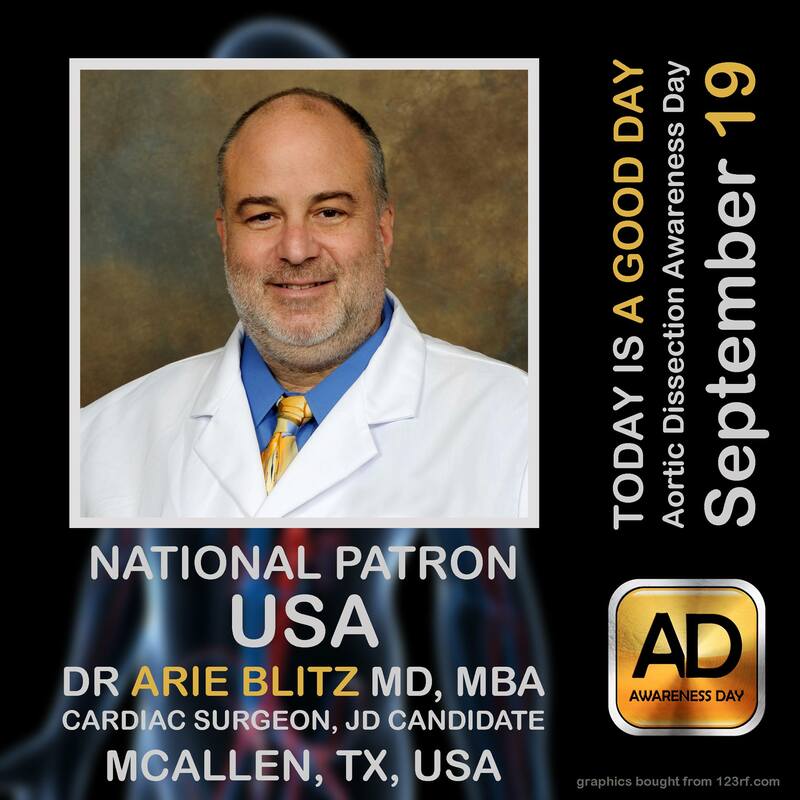 They are doctors, researchers, and patient advocates who are volunteer leaders for this worldwide effort to raise awareness of aortic disease and its risk factors. 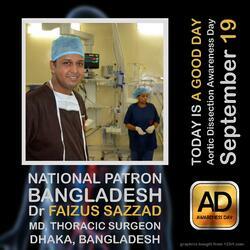 We are grateful for their ongoing commitment and dedication.